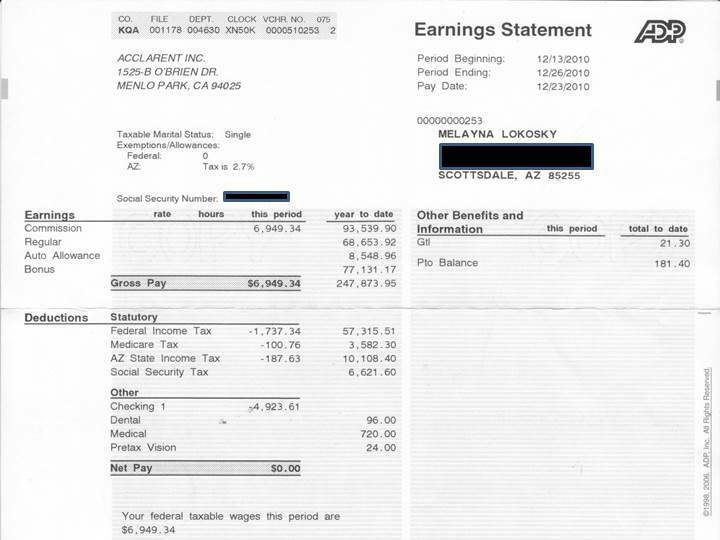 Quite a few people sent the article on former medical device CFO Adam Smith who was fired from his $200,000+ a year Tucson-based company and unable to find a job is now on foodstamps-that is where any comparison to his story and mine end. 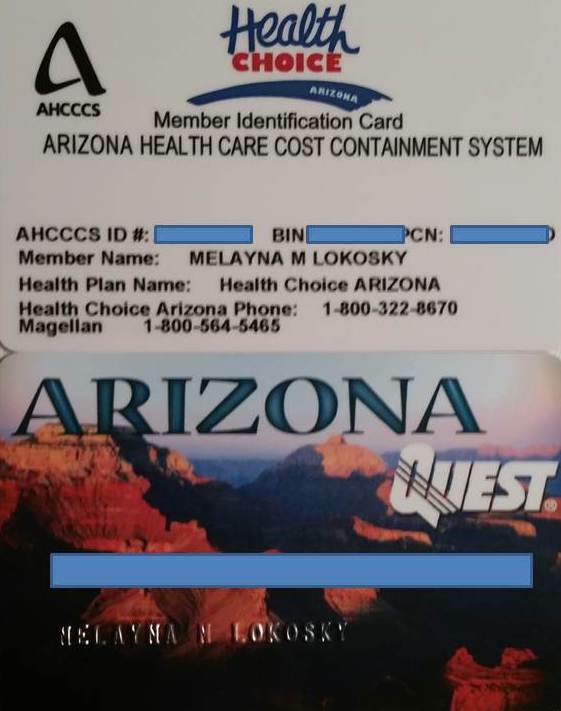 I was wrongfully terminated, I was making $250,000+ a year, I also live in Arizona and unable to find a job am I am currently on foodstamps, all of which has been documented on this site over the last year and the catalyst for starting Killing My Career. 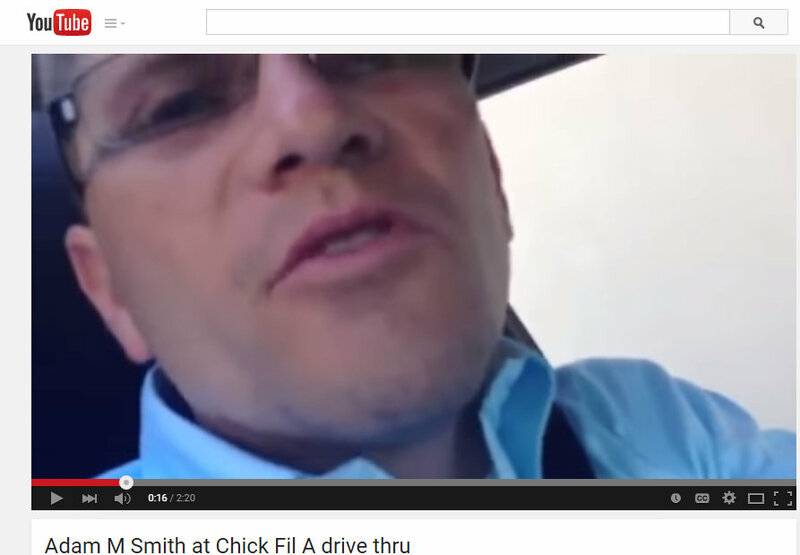 Here’s where our stories deviate drastically: In 2012 when people were understandably opposing Chick-fil-A’s stance on gay marriage Mr. Smith who was speaking out in defense of gay marriage (good) insulted, demeaned, and publically humiliated a drive through Chick-fil-A employee (not a corporate decision maker) filmed it and released it to the world on youtube (bad). Did I hear that correctly? “I’m not a gay.” Was he really speaking out on gay marriage or was he tryin to make this about him? This guy is so out of touch with reality. He wanted to be famous. How’s infamous treating you buddy? 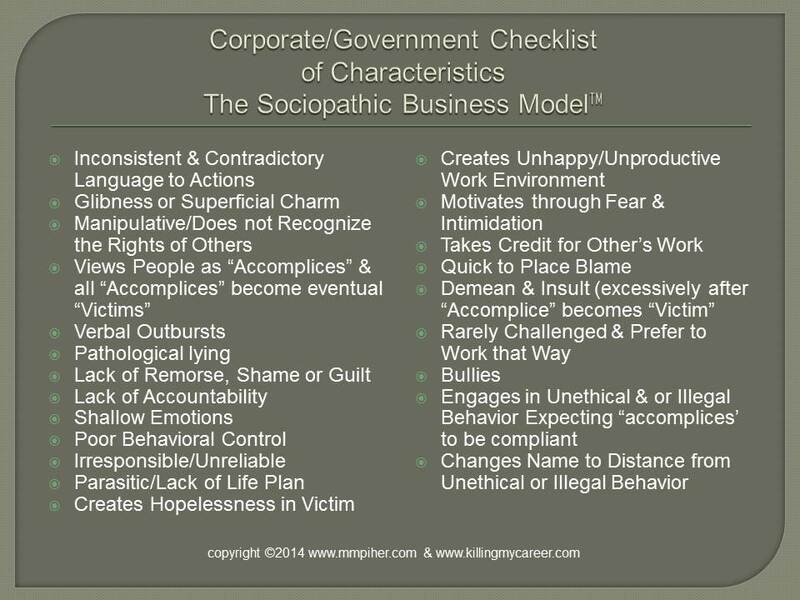 As an executive in a position of power his poor judgment followed by his failure to recognize the rights of others, verbal outburst, lack of shame remorse or guilt, lack of accountability while creating hopelessness in his victim is the second reason I initially started this site-to help employees recognize and protect against workplace abuse. Mr. Smith’s poor judgment certainly has me questioning if these were also the same tactics he used with employees at Vante. “I don’t regret the stand I took, but I regret… the way I talked to her,” an emotional Smith says of the worker. People who actually take accountability for their actions earn second chances; however, people should not blindly be granted second chances. He’s sorry the backlash he thought would make him a hero ended up costing him his job. Notice he doesn’t say he’s sorry he filmed it or doesn’t say he should have attacked the problem executive to executive. Adam Smith was in a position of power as an executive and berated another company’s low level employee and likely why he lacks the necessary skills and self-awareness to be an ethical executive. This is exactly the type of behavior we should remove from the corporate structure. Also looking to profit from another’s pain by publishing a memoir, A Million Dollar Cup of Water, isn’t about what he’s learned and just another example of Adam Smith’s total lack of self-awareness. I seldom come out in favor of the company’s actions but I applaud Vante for theirs. It’s understandable why he hasn’t been able to find work and, while I feel for his family, I wouldn’t hire him either. But do you understand why YOU have been unable to find a job? I do-thank you! (And I laugh every time (14+) I see you have visited this site tagged under Weirdos on Feedly). Hilarious, if nothing else I do have a sense of humor about myself-thanks for making me laugh.